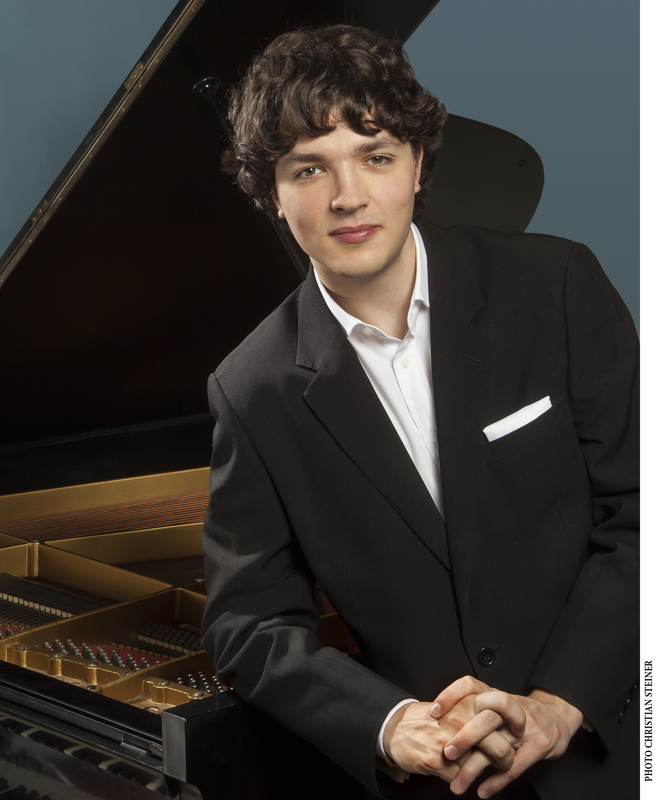 French pianist Rémi Geniet won First Prize in the 2015 Young Concert Artists International Auditions, Second Prize in the 2013 Queen Elisabeth International Piano Competition in Belgium, First Prize at the 2011 Prix du Piano Interlaken Classics in Bern, Switzerland, and the Interpretation Prize at the 2010 International Horowitz Competition in Kiev, Ukraine. Mr. Geniet’s performances in the U.S. include the Tchaikovsky Concerto No. 1 with the St. Louis Symphony Orchestra, which was critically-acclaimed, and the Chopin Piano Concerto No. 2 with the Richmond Symphony. 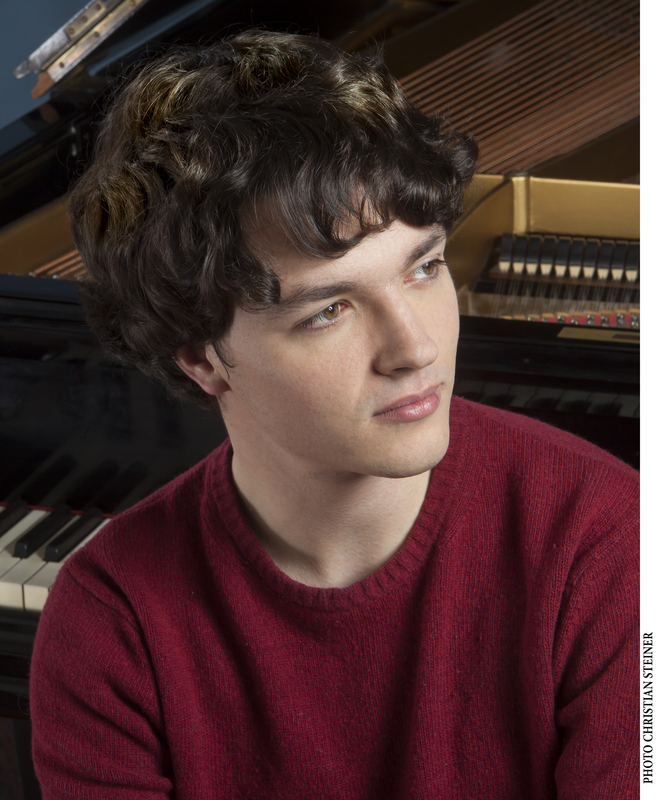 He has been presented in recital on the Young Concert Artists Series in New York at Carnegie’s Zankel Hall and the Morgan Library, and in Washington, DC at the Embassy of France. Outside of the United States, Mr. Geniet’s numerous performance as soloist include concertos with the Warsaw Philharmonic in Poland, the Armenian Philharmonic Orchestra, the Hong Kong Sinfonietta, in Russia with the St. Petersburg Philharmonic, the St. Petersburg State Capella Symphony Orchestra and the State Symphony Orchestra “Novaya Russiya,” with the Royal Flemish Philharmonic, the Luxembourg Philharmonic Orchestra, and the National Orchestra of Belgium, and in France with the L’Orchestre National de Montpellier, L’Orchestre National de Lorraine the Orchestre National de Montpellier, the Orchestre National de Lille, the Orchestra Philharmonique de Nice and the Orchestre d’Auvergne. Mr. Geniet has been heard in recital in Vienna, Geneva, Ghent, Brussels, Germany, and Poland, and in numerous French festivals and venues including the Auditorium du Louvre, Piano à Lyon, and the Festival de Radio France. 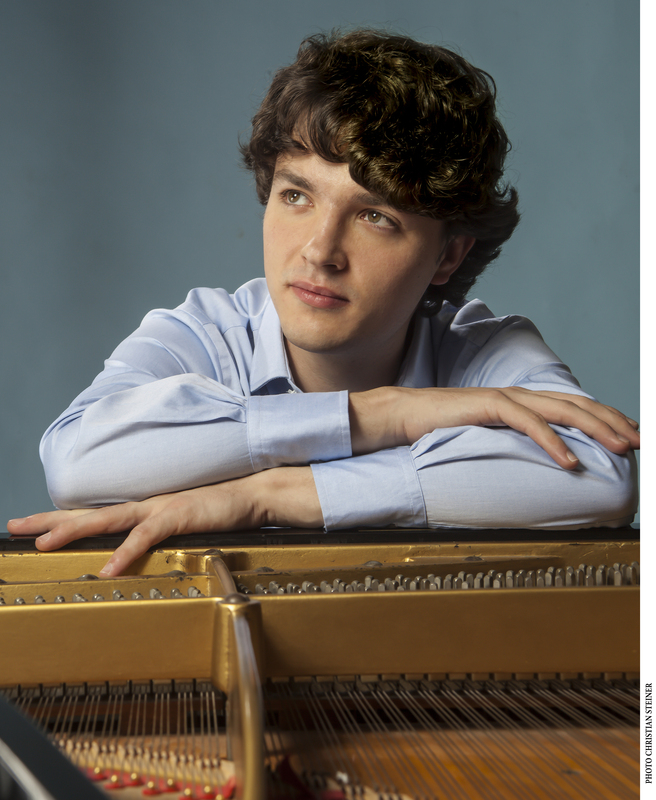 In addition, he recently opened the “L’âme du Piano” series at the Salle Gaveau to critical acclaim. Mr. Geniet has performed at festivals including the Euriade Festival in the Netherlands, the St. Petersburg Arts Square International Winter Festival, the Interlaken Classics Festival in Switzerland, the Verbier Festival in Switzerland, and the Montreal Bach Festival.